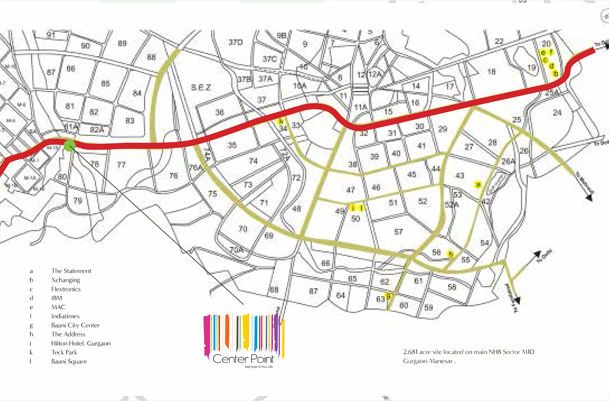 Baani Center Point is one of the popular residential developments in Sector-80,neighborhood of Gurgaon. It is among the ongoing projects of Baani group. It has lavish yet thoughtfully designed residences in 1 Blocks. 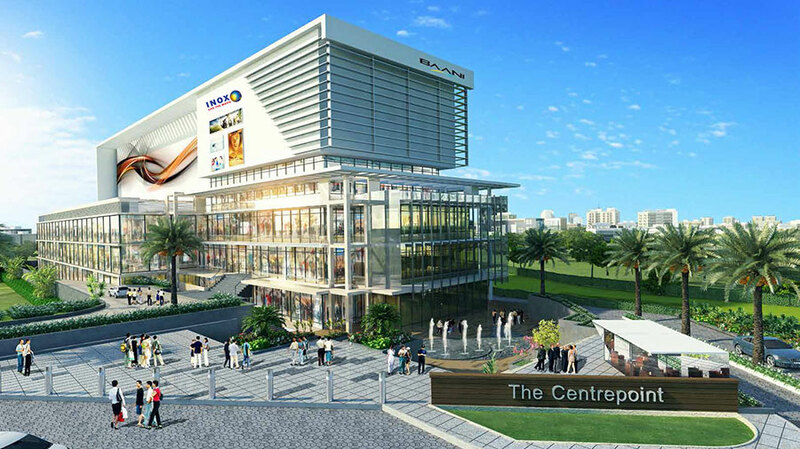 Baani Center Point“Add Style to your Life” in Sector 80, Main NH-8. Baani Center Point offers you the opportunity to enjoy an international lifestyle which amalgated outdoor high street retail, hospitality. 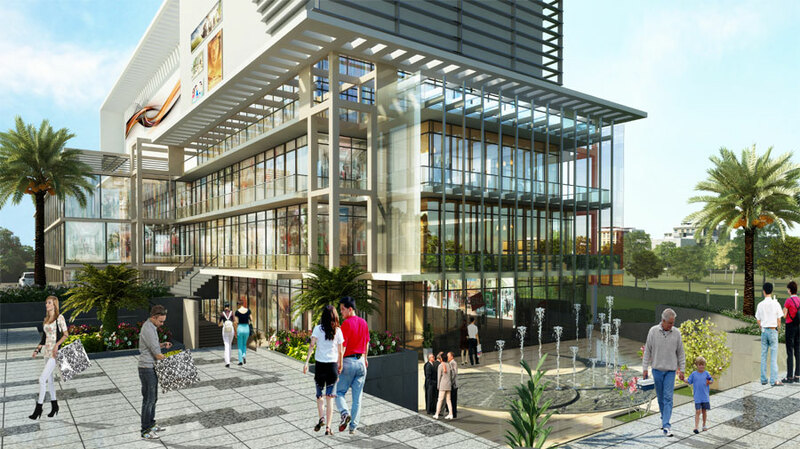 Shopping would be a pleasure with this Spanish architecture which offers fashion stores , specialty outlets, delis and cafes, iconic restaurants, health clubs, beauty clinics and much more with luxury residential developments and large integrated townships located within walking distance, Baani Center Point is where the action will be. Please find the attachment of Baani Center Point lay out. Also do not hesitate to get in touch with us in case you have any queries. 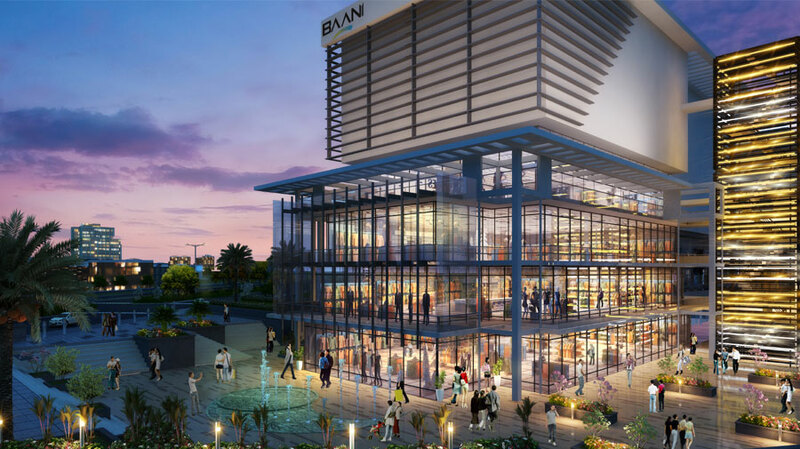 Baani is rapidly evolving to become a provider of premier lifestyles and modern working spaces. This growth has been in tandem with Gurgaon’s rapid growth story. Baani has been shaping landscapes over the last 10 years in real estate and become a strong regional player in the NCR region. A pioneer in bringing innovation and style in real estate projects Baani has also been known for its reliability and delivery of projects. Baani has seen several downturns but projects have been made and delivered. Baani hasstrong and impressive list of brands like IBM, AVIVA, HYUNDAI, XCHANGING, FLEXTRONICS, INGERSOLL RAND, and CHAMBAL FERTILIZER & CHEMICALS who have been using our office and IT spaces. Baani is charting a new course of growth through its strategy of property development, facility managementand customer service. Gurgaon has an abundance of residential projects and Bani Centre point is an exceptional commercial project that has created a benchmark in Sector 80 of this region. Bani Group is the reputed construction firm that has left no stones unturned to make this project viable and in much demand. This project is a low rise development with a total of 2 floors that is ground and ground+1 floor. The area available for commercial space and retail shops, and are in sections of 300, 400 and 500sq-ft respectively. 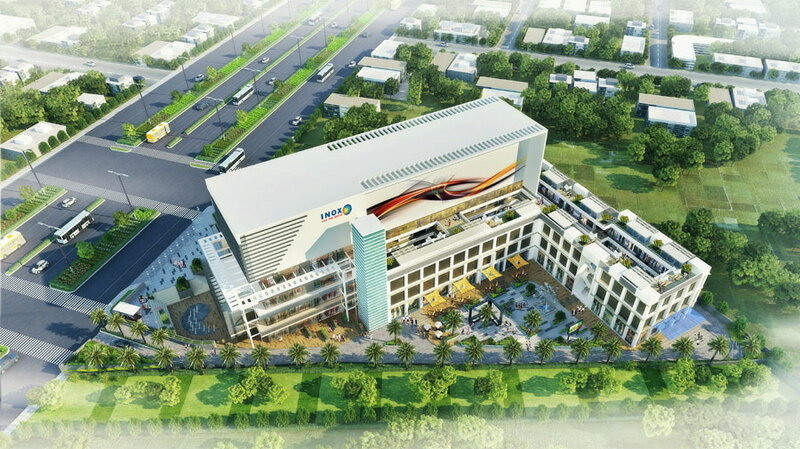 Armed with world class amenities like ample reserved parking, tight security, service elevators, separate visitors parking, food courts, power backup, separate drop off zone as well, the prospects of Bani centre becoming a success is quite high. Situated in the city premium location this commercial complex is at a splendid advantage of being conveniently located with Mc Donalds at walking distance. TheGurgoan Manesar toll is also barely. 4 Km away from this point. Even airport is within the reach at a 25 minutes drive from this venue. 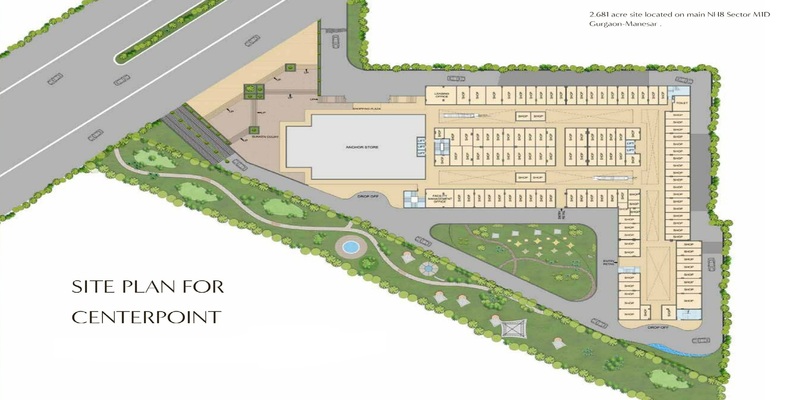 Banks, multiplexes, business centres and every other conceivable option seems to be in the vicinity of this project. All the premium shops are road facing along with the retail units having big store facade. With such benefits a genuine buyer has a strong chance of getting good returns, should he chooses to invest in this project. 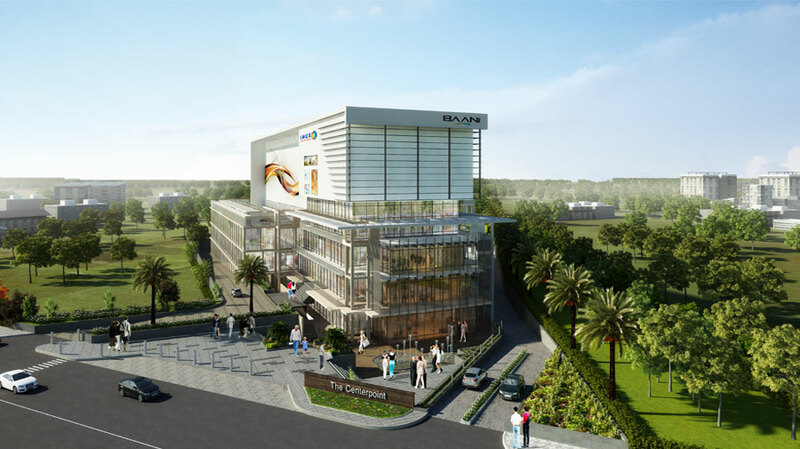 Baani Group has shaped the Gurgaon skyline both in terms of IT & commercial properties in NCR. A 2000 Crores Baani Group stands as a niche player amongst regional developers, with 15 projects covering over 2.5 million sq ft, already completed, and 1 million sq ft currently under development. innovation and Style are the values that have driven BAANI Group from its inception in 1981. BAANI today is a well established and reputed real estate development company that has for long been well known for its excellence in the commercial, residential and institutional development sectors. Managed by a dedicated team of hard-working professionals, BAANI’s entrepreneurial approach, product design, strategic vision, forward-thinking approach, disciplined work culture, technical expertise and on time execution of projects, has made BAANI respected with its investors and among the well-known companies in India and abroad.